Eico Paint Stockists UK. Eico Paints - 100% hydropower or geothermal energy production. We are official Eico Paint stockists - Eico paint is an eco friendly paint, manufactured to exacting environmental standards in Iceland & Sweden. Using 100% hydropower or geothermal energy, Eico paint has a carbon positive production process. Eico paint is a high quality paint, has excellent coverage and durability, has a wide range of paints suitable for interior and exterior walls and has excellent colour retention. Eico offer very low VOC paint with one of the lowest VOC paint ratings in the UK. Buy Eico paint online or in store today. 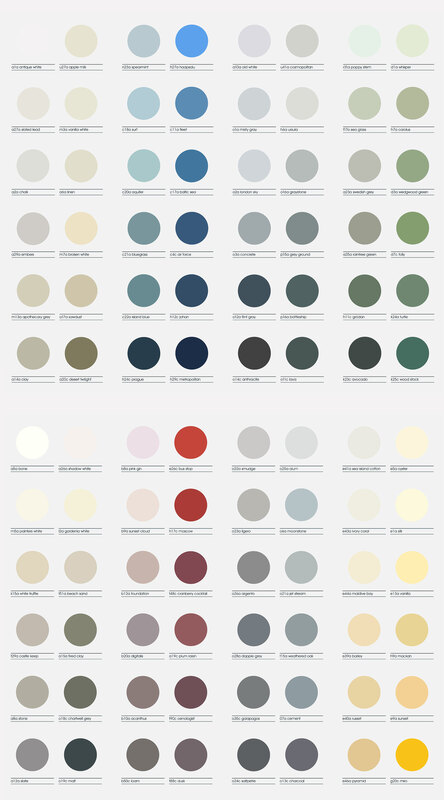 Online Eico Paint Colour Card or order a physical colour card.